Cleansers are a hard thing to switch up. Once you find a good one that you really, really love, you feel loyal to it. If you're similarly stuck on your liquid, gel, or balm-based cleansers, we're here to put you on to a different formula: powder cleansers. If you're not as familiar, maybe baby powder comes to mind—you're on the right track in terms of its consistency, but not quite in terms of its formulation. Powder cleansers pack powerful exfoliating properties. All you do is mix the fine specks of powder with a bit of water, and it transforms into a creamy lather or light foam. Women in Korea and Japan have been using powder cleansers for the longest, and more U.S. brands are adding these innovative cleansers to their lineup. These are DIY powders, meaning you control the cleanse. "Place a small amount of the product into the palm of your hand and depending on the type of cleanse you desire, adjust the amount of water to be added. 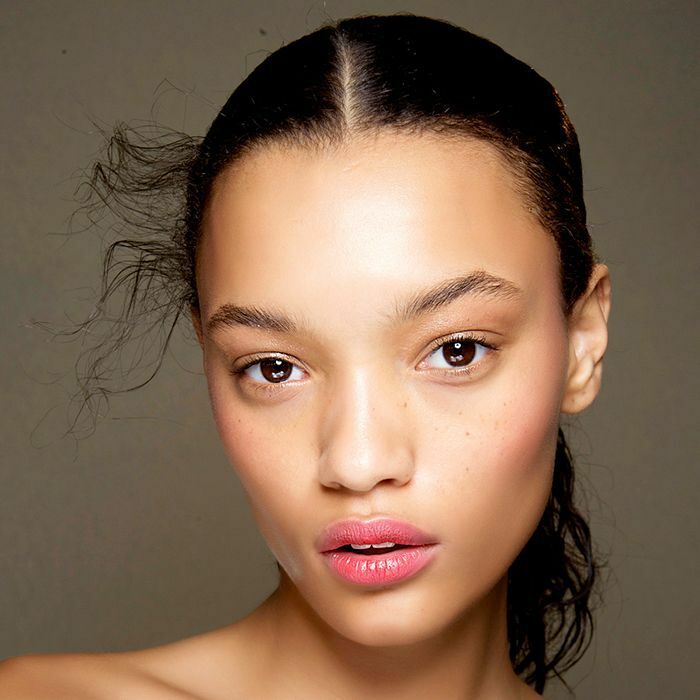 For more exfoliation with non-enzyme powder cleansers, use less water to feel more texture, and for more of a general soft cleanser, use more water," suggests Yoon-Soo Cindy Bae, MD, clinical assistant professor of dermatology at NYU. Read on to get a better sense of how to use powder cleanser and all of its skin benefits. Powder cleansers "are great especially for those with sensitivities to preservatives as preservatives are not needed in this type of formulation: No water equals a less chance for bacteria and mold to grow," explains Bae. Deanne Mraz-Robinson, MD, is on the same page: "Given the lack of liquid or balm ingredients, powder cleansers usually contain fewer preservatives," she says. "The powder in the cleansers are generally fine, smooth particles—such as pulverized minerals—or plant-based powders, such as oat or rice powder, which result in exfoliation without harsh grit or plastic microbeads," explains Mraz-Robinson. "Many facial powder cleansers also contain enzymes that are activated upon addition of water and can give an additional level of cleansing and exfoliation. These powder cleansers are great for people looking for a daily cleanser and gentle exfoliator." Charlotte Cho, esthetician and the founder of Korean beauty e-commerce site Soko Glam, agrees. 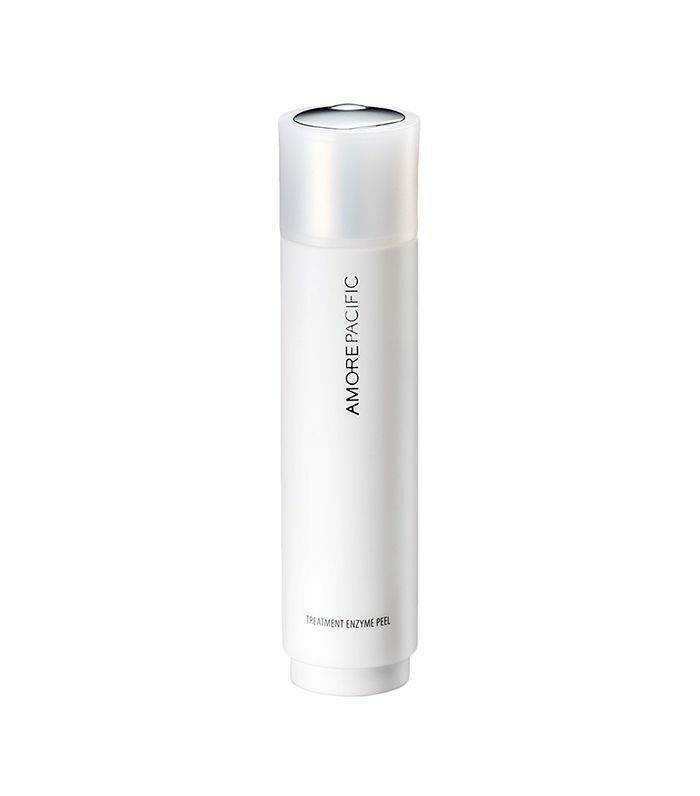 "A powder cleanser is a great way to combine exfoliating and a cleansing step in one go. Anyone with sensitive skin type would benefit from this type of exfoliating cleanser because it is likely more gentle than other abrasive exfoliants." "They are non-liquid and are TSA-friendly, which makes them great for travel and for people on the go as you can toss them into your bag without fear of a liquid explosion," explains Mraz-Robinson. "This also makes the product last longer, as it is in a concentrated form and not diluted or mixed with water, which makes for great travel," Bae says. Click through for their all-time favorite powder cleansers. 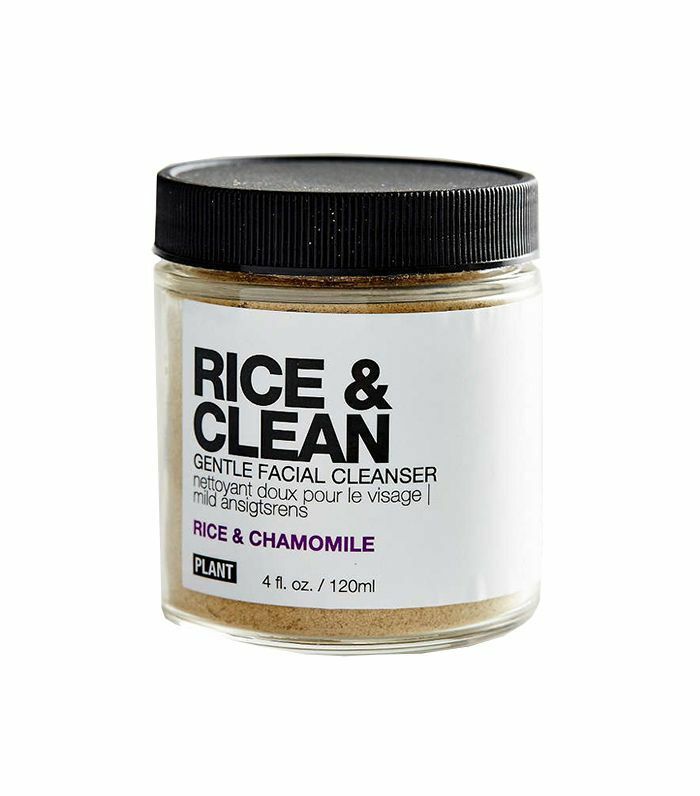 "This is a rice bran–based powder, which provides gentle exfoliation and is paired with chamomile for soothing the skin," says Mraz-Robinson. "I suggest avoiding if acne prone as it also contains vitamin E, which is a great antioxidant but can exacerbate acne." "The price point is amazing, so anyone can try this powder cleanser, but I really like that it has a pH of 5.5, which is where we want our skin to be," explains Bae. "If it is too alkaline, the skin can feel very dry, appear dull and flaky." "This product is gentle while packing in the punch with lots of nutrients, antioxidants, and a high concentration of rice extract," says Bae. "Rice, oat, and aspen bark provide for gentle exfoliation," says Mraz-Robinson. "These are paired with aloe, calendula, licorice, and chamomile to soothe the skin. Plus, it comes in single-use packets, which is super convenient. 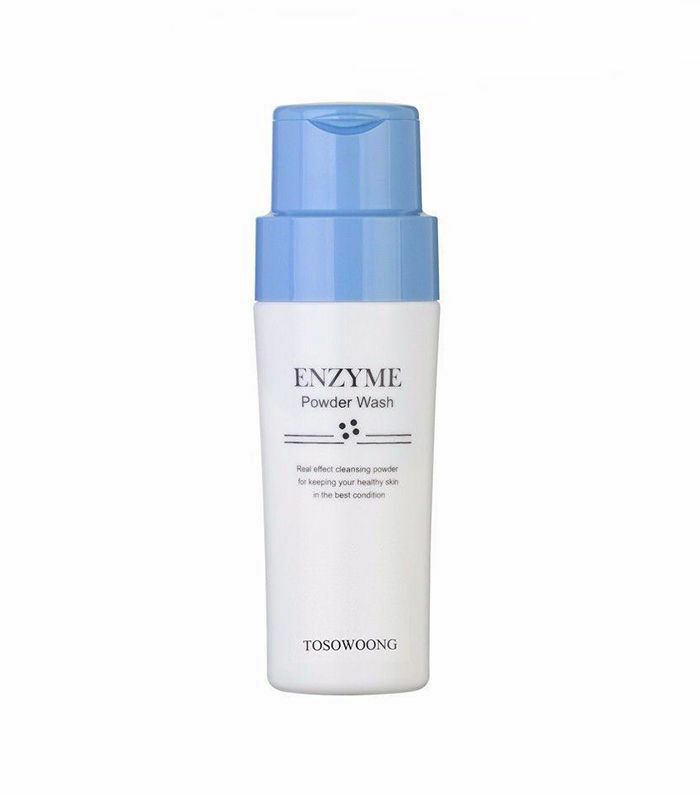 I also like this cleanser as it is free of artificial fragrances and dyes, which can be very irritating to the skin." "This is made with finely ground organic matcha that gently exfoliates the skin," explains Cho. "Introduce a splash of water to the powder cleanser, and it lathers up nicely to cleanse and brighten up dull and tired skin. It smells amazing, just like matcha!" 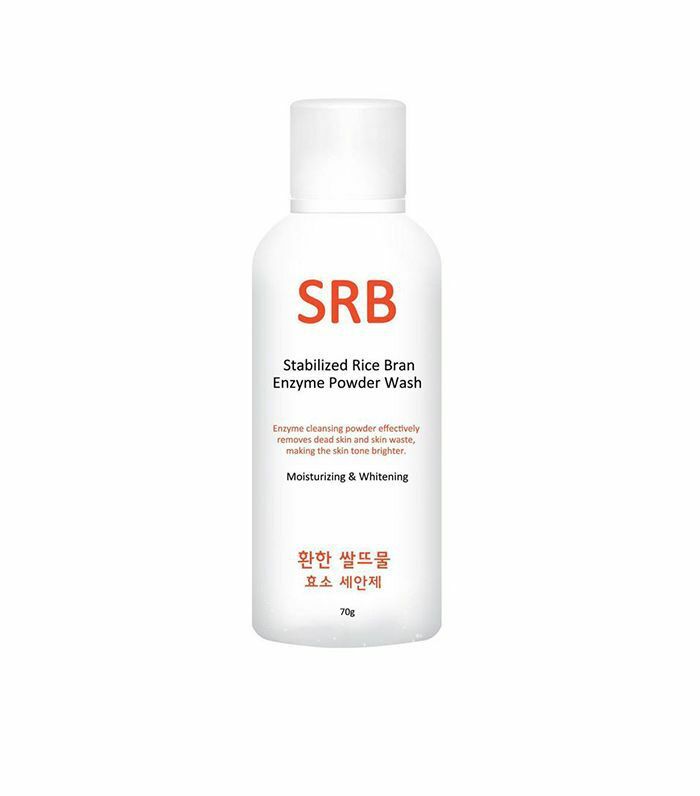 "This cleanser contains both an oat-, rice-, and bark-based physical exfoliator and a papaya-based chemical exfoliator," explains Mraz-Robinson. 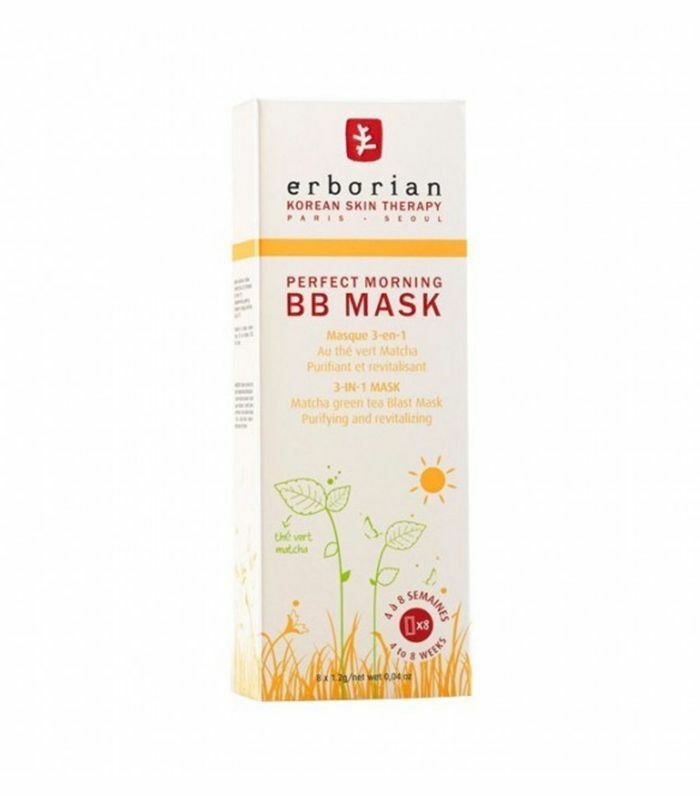 "In addition, this cleanser also contains salicylic acid that is activated with addition of water and results in an deep and exfoliating cleansing experience." "AmorePacific provides an amazing yet gentle exfoliation with this hardworking product," confirms Bae.